India has become the fastest-growing smartphone market in the world, while China stagnates and Apple loses share to local competitors. 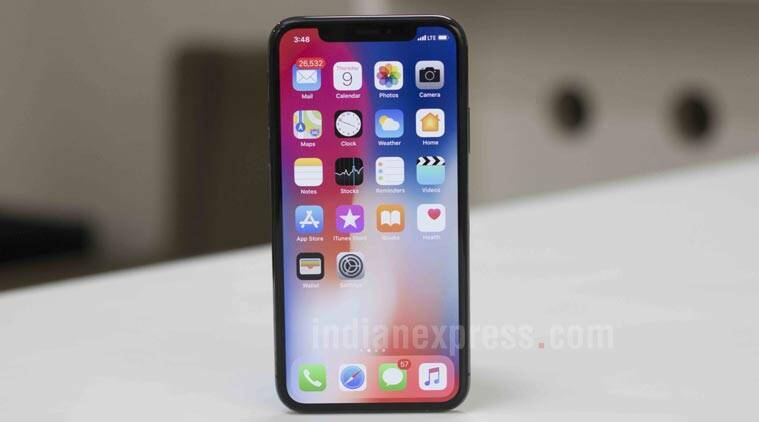 Foxconn Technology Group Chairman Terry Gou said the iPhone will go into mass production in India this year, a shift for the largest assembler of Apple Inc’s handsets that has long concentrated production in China. Gou said that Prime Minister Narendra Modi has invited him to India as his Taiwanese company plans its expansion in the country. Apple has had older phones produced at a plant in Bangalore for several years but now will expand manufacturing to more recent models. Bloomberg News reported this month that Foxconn is ready to start trial production of the latest iPhones in the country before it starts full-scale assembly at its factory outside the southern city of Chennai. India has become the fastest-growing smartphone market in the world, while China stagnates and Apple loses share to local competitors such as Huawei Technologies Co and Xiaomi Corp Apple has been a minor player in India, in part because of its high prices, but local manufacturing would help the Cupertino, California-based company avoid import duties of 20 per cent. Gou also said on Monday that he plans to step back from daily operations to focus on broader strategy. The founder isn’t stepping down or relinquishing his chairmanship, said Louis Woo, special assistant to Gou. It’s not yet clear how Apple’s steps into India will affect its China operations. China has been the company’s most important manufacturing base for years, home to Foxconn’s biggest facilities and hundreds of other partners. The Indian assembly line of Foxconn’s Hon Hai Precision Industry Co would serve local and export markets by the time Apple announces its next iPhone models in September, people familiar with the matter have said. The Taiwanese contract manufacturer, the biggest maker of iPhones, will initially invest about $300 million to set up for Apple with investments to ramp up as capacity expands, they said. Producing phones locally would also help Apple’s retail push in India. The company needs to meet a 30 per cent local sourcing rule to be able to open its own stores in the country. Indians bought more than 140 million smartphones last year, with just 1.7 million sold by Apple, as consumers favoured cheaper models from China. On Xiaomi’s Indian website, the Redmi Note 7 has a price of 9,999 rupees ($143), which is about a 10th the price of Apple’s iPhone Xs in the country.